RACQ has released a YouTube video demonstrating the dangers of drink driving, in an effort to discourage motorists from combining alcohol and driving. 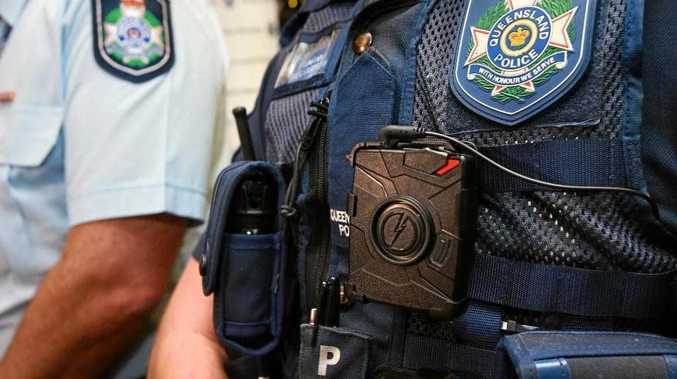 It's a timely reminder for Gladstone residents, after a local magistrate said local drivers were continuing to test the boundaries of how much alcohol it took to be over the limit. Magistrate Russel Warfield said many were learning the hard way when it came to blood alcohol levels. Read that story here. In the video, RACQ put an expert driver behind the wheel wearing "drunk goggles" that mimic the effects of driving under the influence. Filmed on a racetrack, his efforts are compared to those of a sober driver. RACQ senior road safety advisor Joel Tucker said an average of 73 fatalities in Queensland each year (November 2006-October 2011) resulted from crashes involving drink drivers or riders. "That's 73 people a year who could still be alive today had drivers or riders left their vehicle at home," Mr Tucker said. "If you're planning to drink, it's always safest to leave the car at home." Mr Tucker said that once motorists' blood alcohol concentration went up to around 0.05%, their risk of crashing increased considerably. "It only takes that one last drink to push you over the 0.05% BAC, so it's important to be aware of your personal limits," he said. "The guidelines state that men can have two standard drinks in the first hour and one standard drink per hour after that, and women can have one standard drink every hour. "But this is only a guide. Everyone processes alcohol differently. If you're in doubt just don't have anything to drink - or find another means of transport home."